1714 Clear Sky and 1409 Overcast were the PG SKIES used. We are very excited that Eleonora will be joining us at The Boundary on Monday! Another success story for Gianpiero and Roberto at SoA. 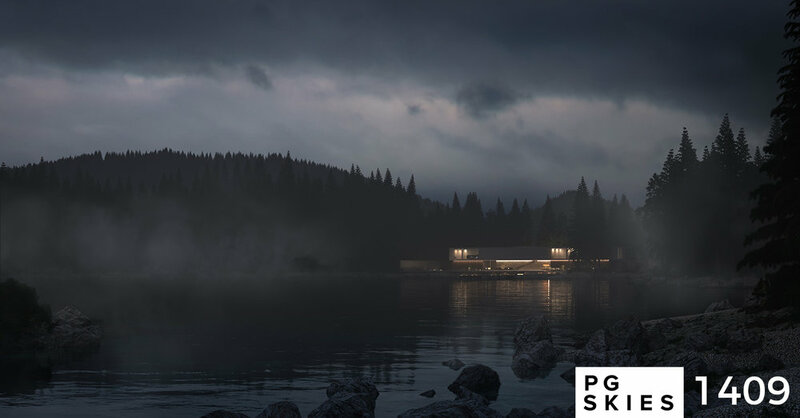 Since announcing The Boundary in October 2014, we have grown to a team of 12 here in London and are enjoying working with architectural heroes of ours such as Renzo Piano, Richard Rogers, Peter Zumthor, Tadao Ando. The team will be expanding again soon, so if the prospect of coming and working alongside us interests you then get in touch now! A selection of completed projects, many more to be added soon. 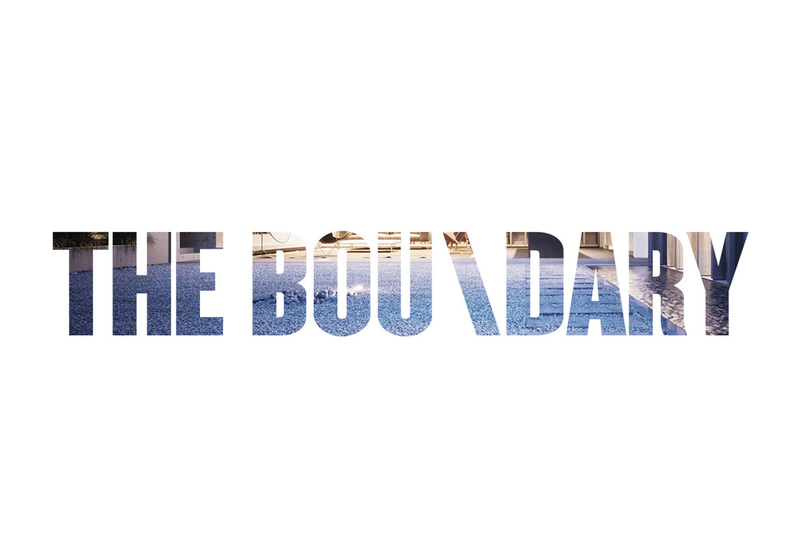 The Boundary. 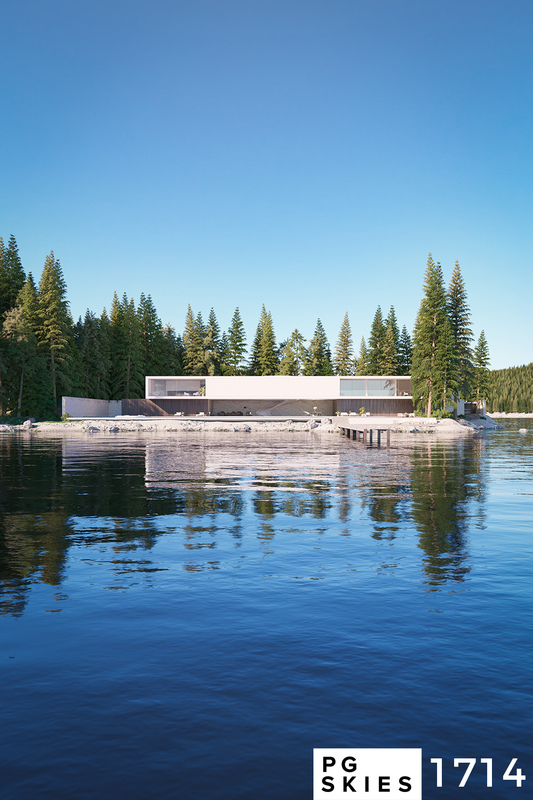 An architectural visualisation studio based in London, founded by Peter Guthrie & Henry Goss. Corona - Alpha 7 released! Just got word that A7 is available for download over on the Corona Blog. Looking forward to seeing what's new and what's improved! 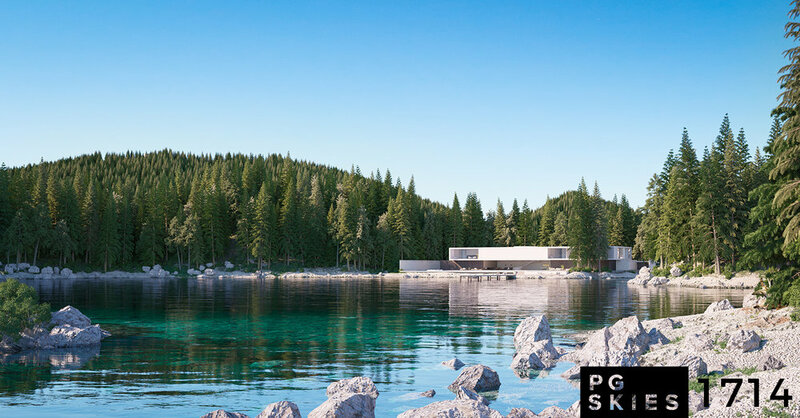 Corona Renderer Alpha 6 was released today, head over to the Corona Development Blog to find out what's new.